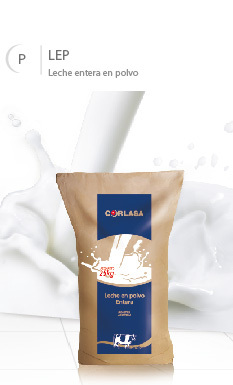 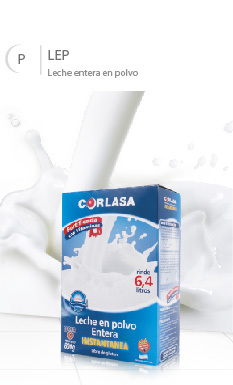 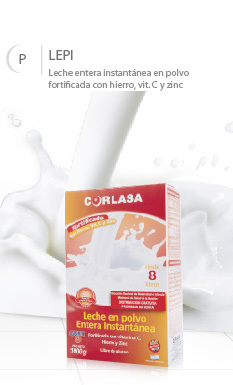 Located in the heart of the most important dairy belt in Latin America, CORLASA covers a collection area of 200 km, being the central region of Santa Fe and the eastern region of Córdoba the two main locations for milk collection. 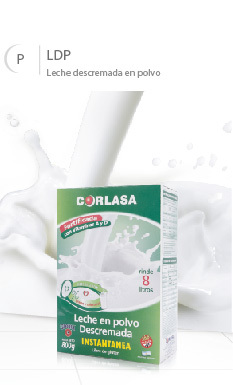 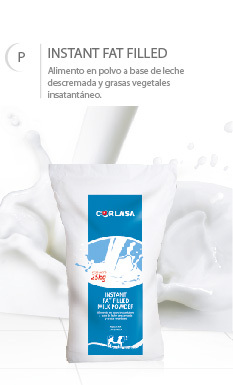 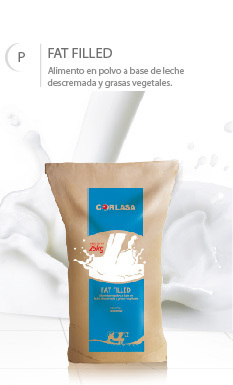 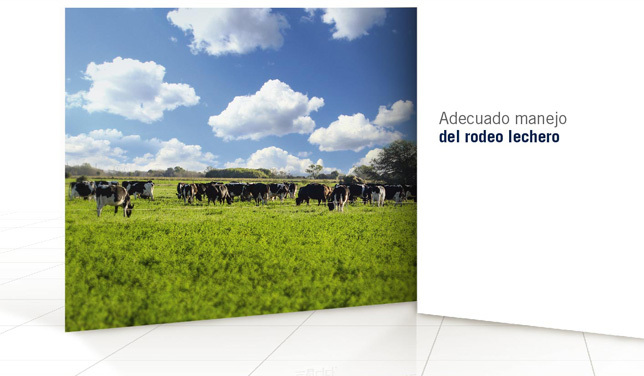 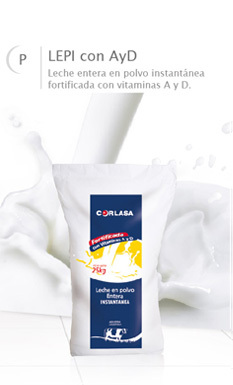 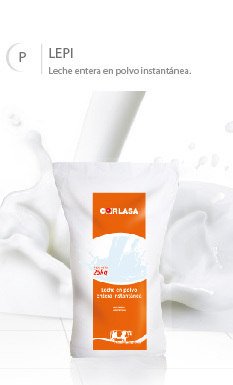 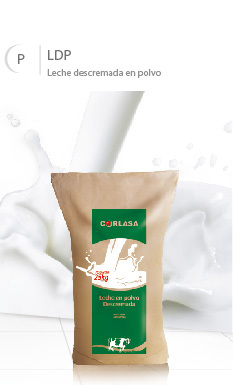 Our outstanding climate and pasture lands, animal welfare, proper handling of dairy cattle, investments in new equipment and technologies, and the incorporation of supplementation and silage constitute the key factors that allow CORLASA to obtain pure Raw Materials in excellent condition, so that trustworthy fresh products can be produced under compliance with the highest quality requirements. 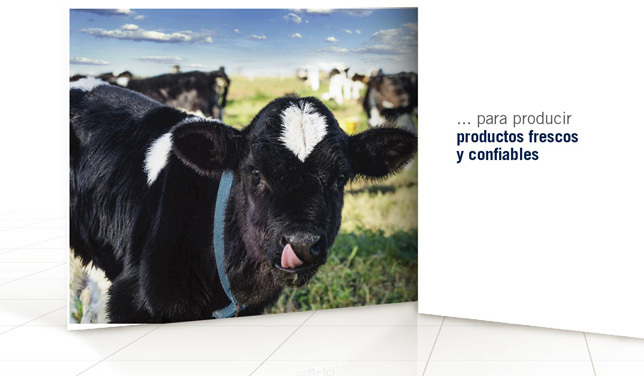 We believe that Raw Material quality is the fundamental cornerstone to obtain safe, healthy products. 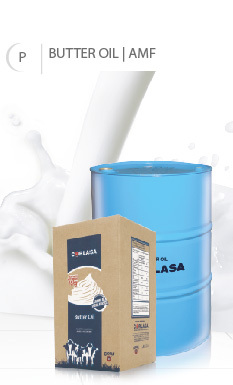 Our company provides constant consultancy and monitoring services to our dairy farmers in order to ensure the daily quality of the raw materials obtained, from the moment said raw materials leave the dairy farm until reception at the plant. 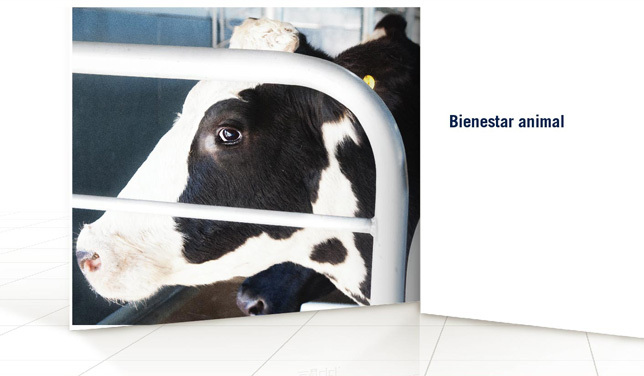 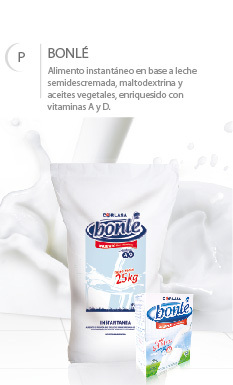 Thus, pure fresh milk is received at our plant in accordance with the highest physico-chemical and microbiological requirements.